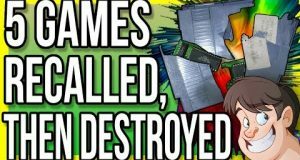 While modern games can easily be patched to remove conflicting content, earlier games didn’t have such a luxury, whenever a controversial topic, or worse a legal threat was brought forward, they not only had to recall all copies on sale, but also literally destroy them. This episode Larry looks at five such cases! 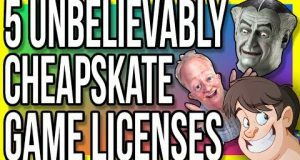 Slapping a license onto a game can be an easy way to sell a terrible game, but sometimes even that is too much for publishers to manage, so become extra skinflint and but only part of a license. 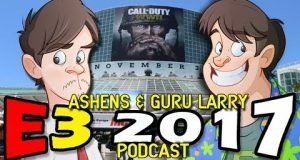 Ashens and Guru Larry return with their opinions of what E3 2017 had to offer! There's been many Worst Consoles and Worst Selling Console lists on the internet over the years, but bizarrely not one of them has ever put them in actual sales numbers (in fact, many consoles on this list have NEVER been mentioned before). 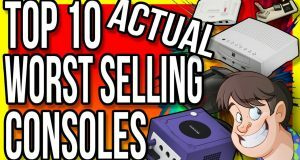 So this episode I finally put to rest what truly are the worst selling consoles of all time! Nope, Duke Nukem Forever ISN'T Number One!!! 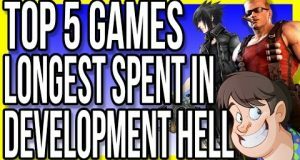 I look into the fascinating world of games that took forever to be released and the fascinating stories as to why. 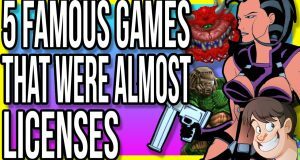 Guru Larry takes a look at publishers attempt to promote their games using controversy, but backfired miserably. 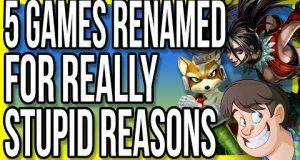 Guru Larry takes a look at five well known video games that surprisingly started out development as licensed properties! 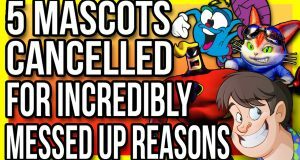 This episode Guru Larry takes a look at five much lesser known, but still incredibly successful franchises that you might be surprised at how popular they actually are! Small Wonder – Was That Real?